Solutions for HVAC ducts and pipes, offering the best combination of thermal and acoustic comfort, energy efficiency and safety. 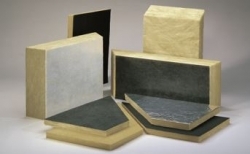 KIMMCO-ISOVER stone mineral wool products combine high thermal insulation performance with noise control and fire safety. 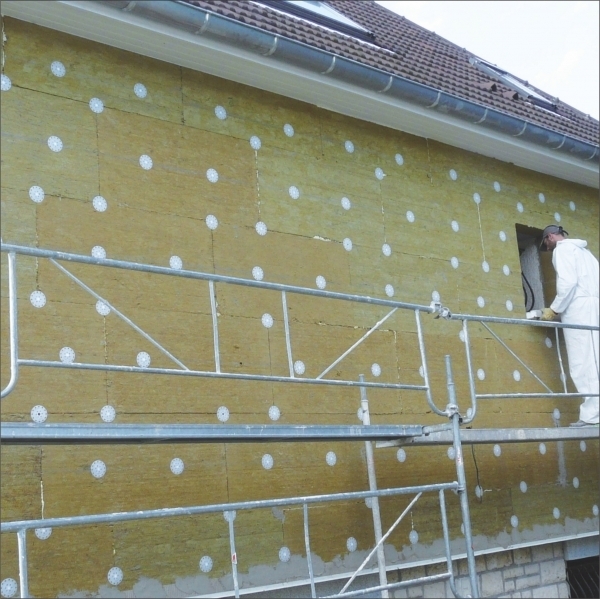 Sustainable and efficient solutions for building insulation. Improve your comfort, save energy and protect the environment. 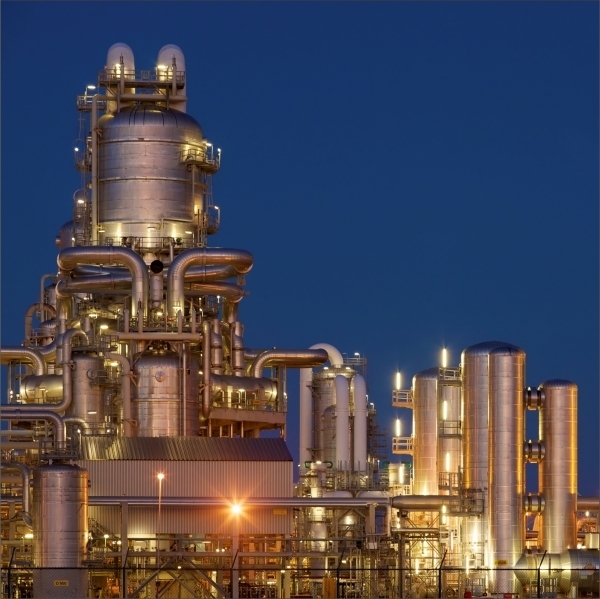 Discover the complete range of KIMMCO-ISOVER solutions, from cryogenic temperatures to 750°C, for power generation, oil and gas, chemical and other processing industries. KIMMCO-ISOVER manufactures glass mineral wool insulation solutions for HVAC and other applications in its plant located in Kuwait. Click here to find out more about our latest products - CLIMAVER, EcoBuild and Self-Seal roll. Alghanim Industries and French construction giant Saint-Gobain ISOVER join forces together after the recent launch of their new stone wool plant in Yanbu Saudi Arabia and the integration of KIMMCO in Kuwait. 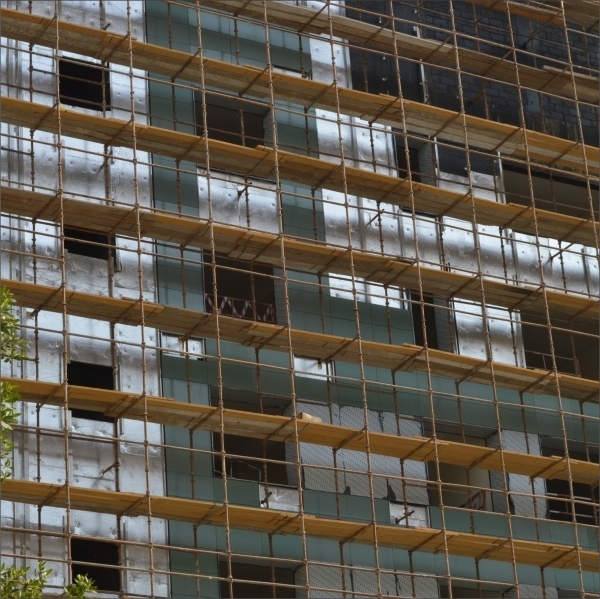 With a 40 year track record in manufacturing, technology and supply of insulation materials and solutions to the Middle East markets, KIMMCO and Saint-Gobain ISOVER now offer their full range of glass wool and stone wool products and solutions under the brand KIMMCO-ISOVER. KIMMCO-ISOVER will be supplying glass wool from its Kuwait plant and stone wool from Saudi Arabia thus making it the largest mineral wool player in the Middle East.